Our Web Embed Collector allows you to embed surveys directly into your website or blog with HTML codes that are generated automatically. This is great because it means that your online survey can be placed right next to your content and visitors will never need to leave your website to participate. There is no special coding knowledge required. 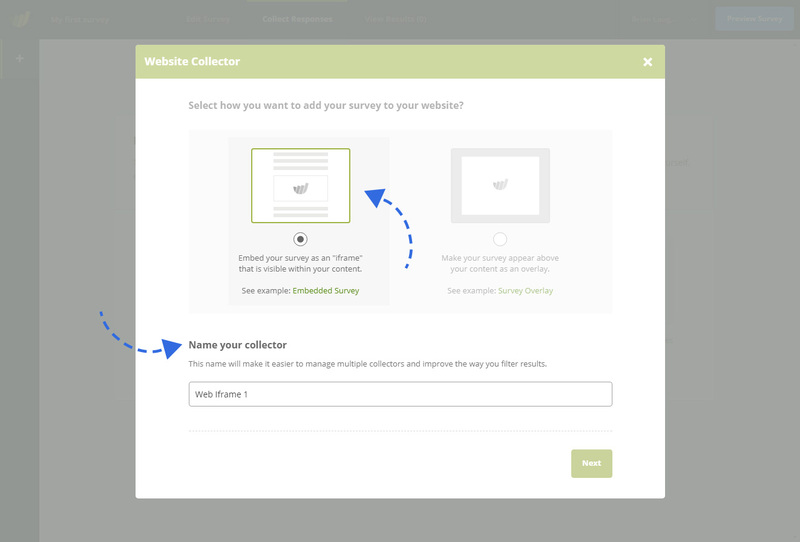 Once you have set up your survey and are ready to embed it into your website, you will need to create a new Web Embed Collector. Go to the “Collect Responses” section and click on the “Web Embed” button. This will open up an overlay where you need to choose the “Embedded Survey” option and give your collector a name. 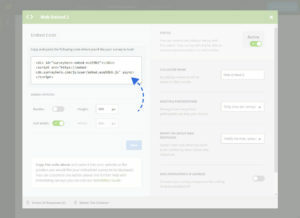 After you have configured your settings you are ready to copy and paste your embed code into your website. You will find your embed code in the box above the embed collector settings. You do not need to modify anything. Just copy and paste the code exactly as it is to a location in your HTML where you would like the survey to appear. You must paste the embed code within the <body> of your HTML document. That’s it! You have embedded a survey! Your survey will start to load in as soon as you save the embed code in your HTML. 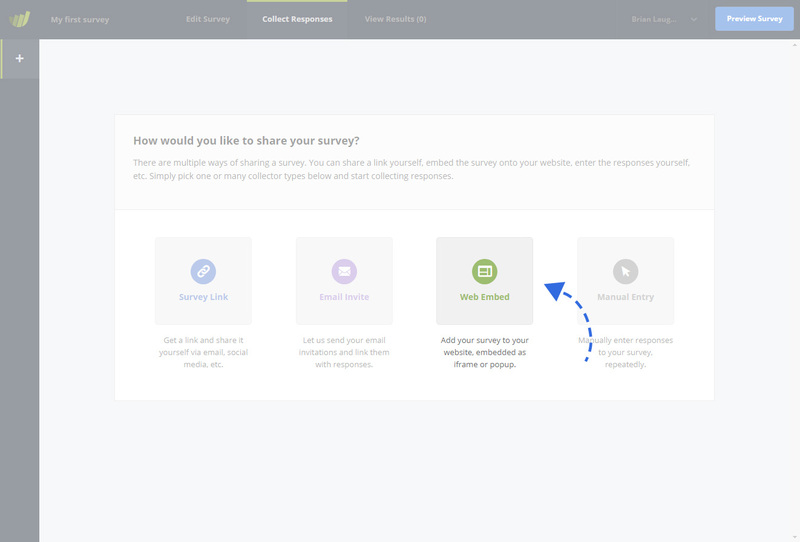 Any responses that you receive from your embed collector will come into your SurveyHero account just like any other collector. Visit the Reports section of your survey to see a full report as well as a list of all individual responses.